In this case, Trask is fighting a rival whose criminal genius rivals Trask's own intellect, and--while Trask is bound by the legal code and his own set of morals--the mob boss on the other side of this battle is unencumbered by such restrictions. The investigation forces Trask to choose whether to operate within the legal system or to venture outside it in order to bring down the murderous kingpin. 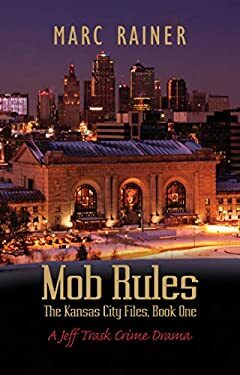 Marc Rainer again blends actual events from his career with a compelling plot line to add to a series of novels hailed by law enforcement professionals for their realism.